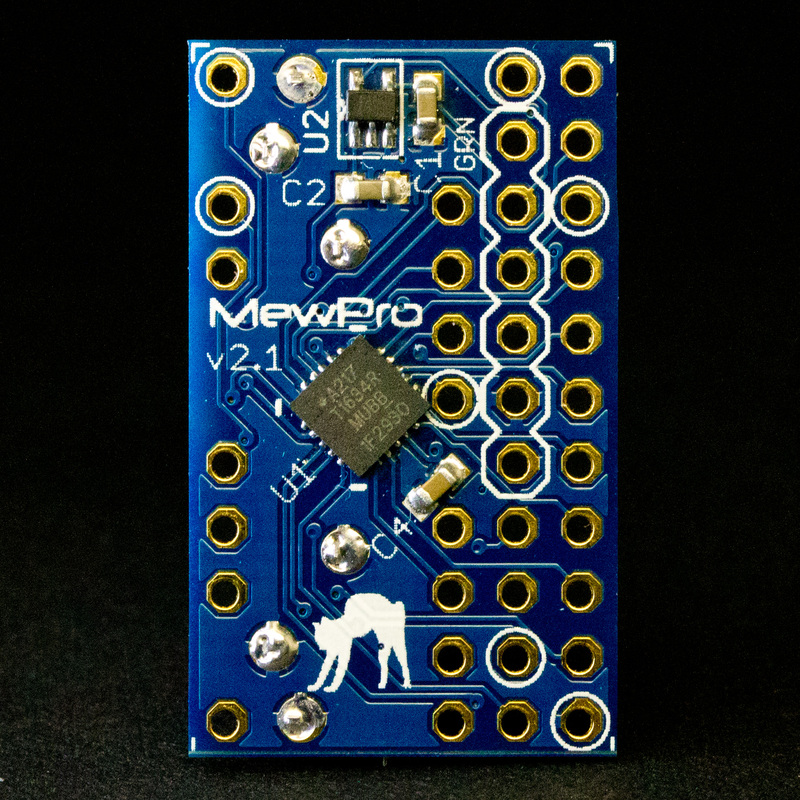 View cart “MewPro 2” has been added to your cart. 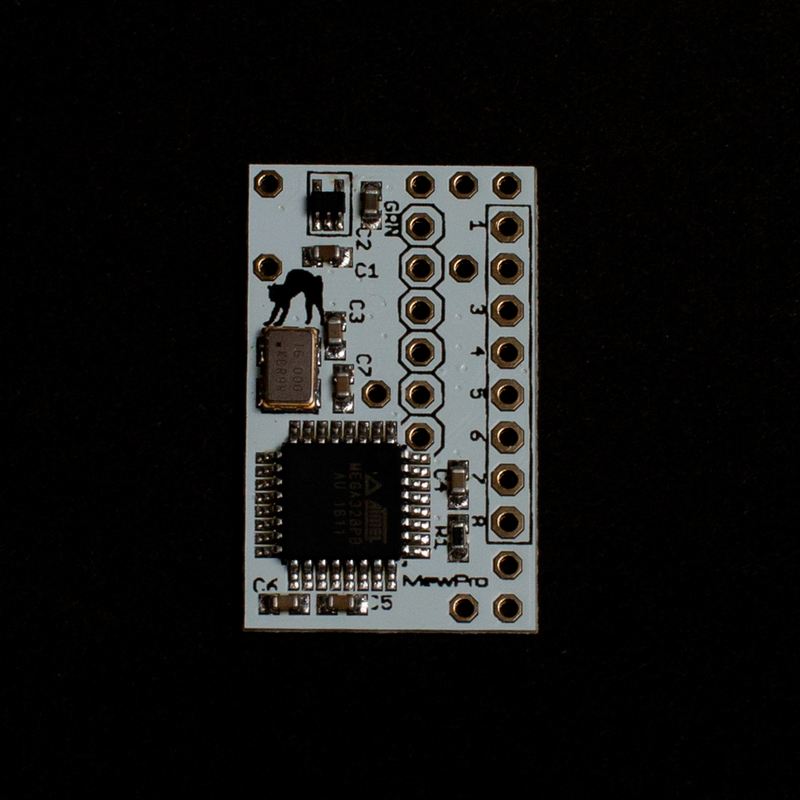 Description: Attached to GoPro Hero 3+ Black (or Hero 4 Black/Silver) camera and control it from ATtiny1634, in which Arduino’s optiboot is installed. 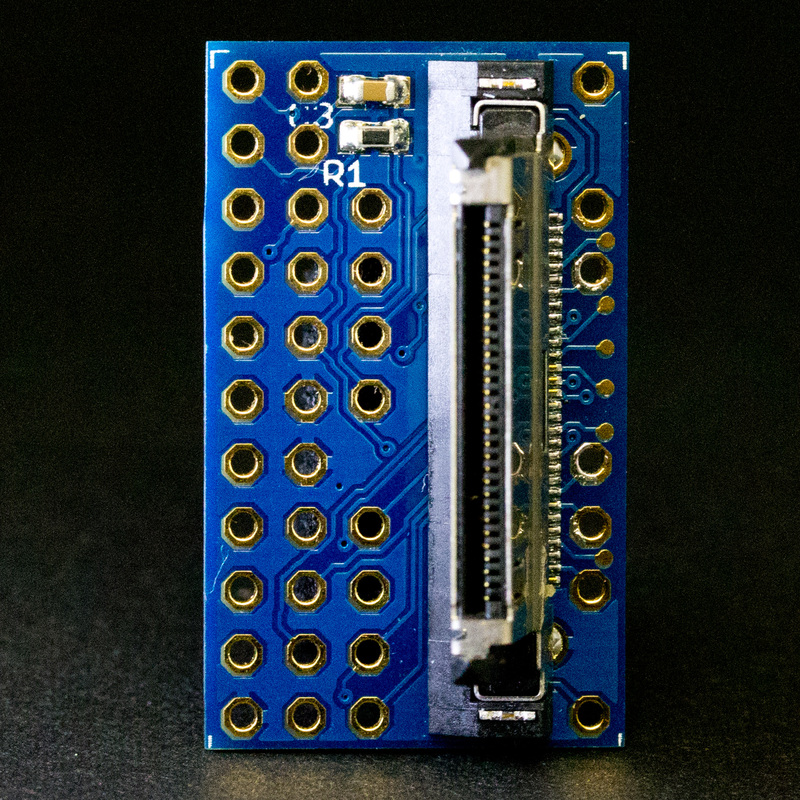 This tiny board acts as a BacPac™ and you can reprogram/control almost all of the camera functionalities. 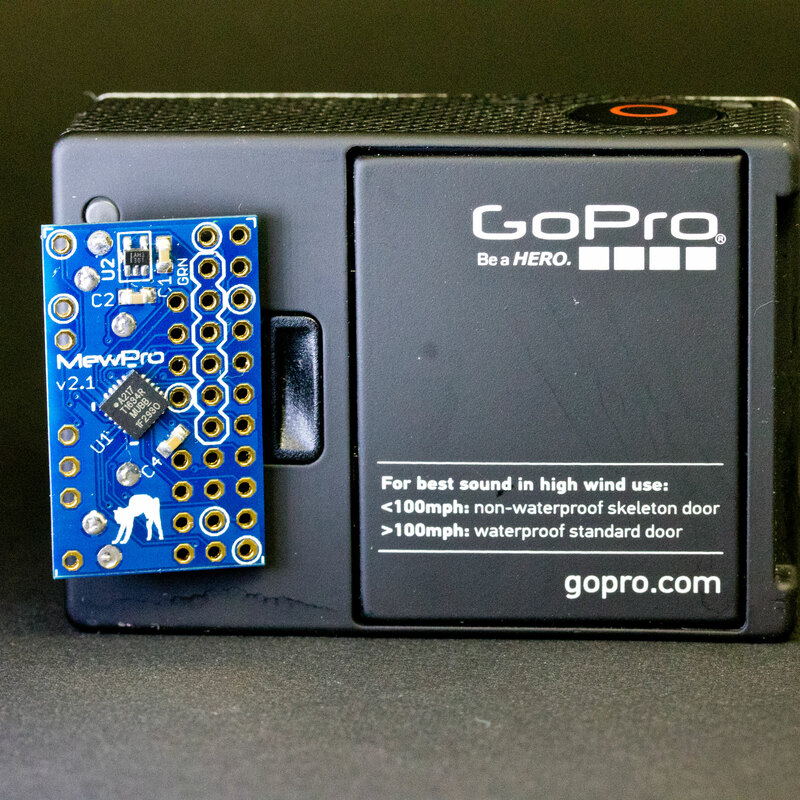 Introduction to MewPro 2 for Hero 3+ Black is here (and for Hero 4 Black/Silver is here). 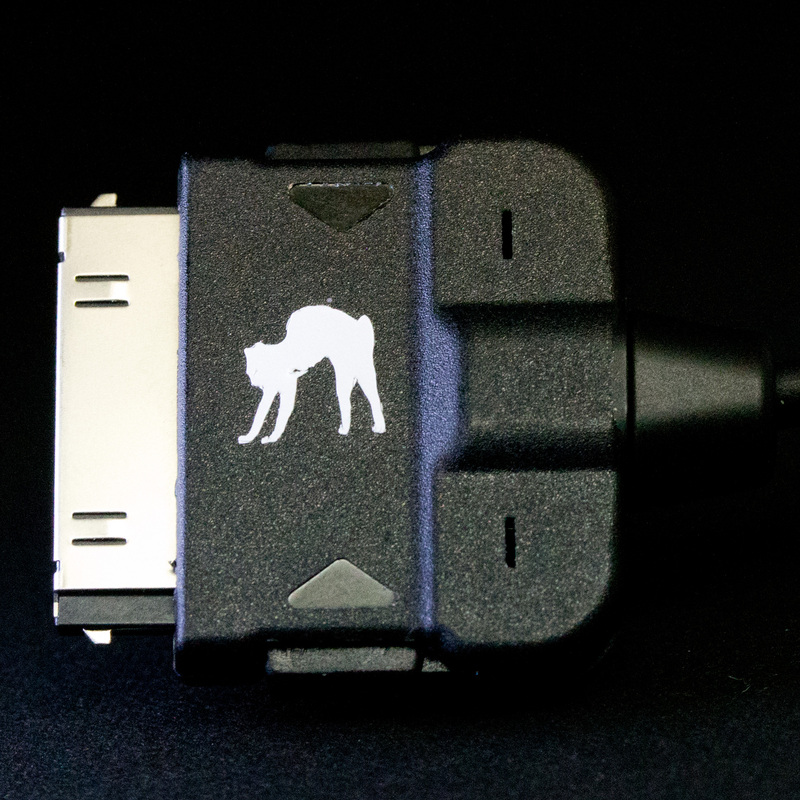 The product is intended to be a replacement of our previous product MewPro 1. No housing modification required: Fits well inside of Backdoor for LCD Touch BacPac™ or Battery BacPac™. Neither “One Button Mode” nor messy autoexec script settings required. Any sensors are usable including simple switches, Timer Remote Controller for DSLR cameras, cheap IR remotes, PIR sensors, and so on. 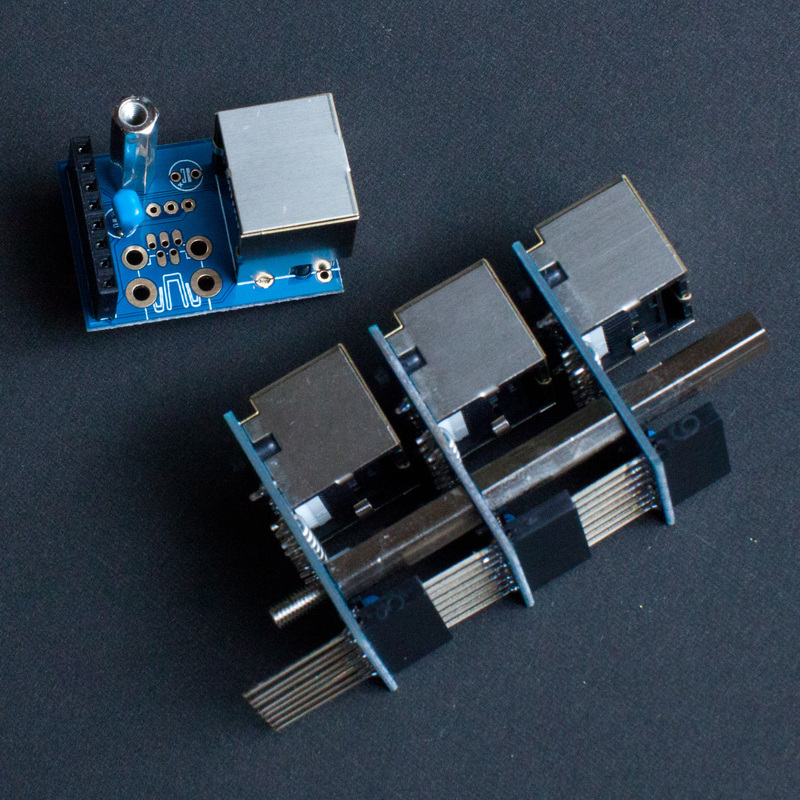 A sensor being supported by Arduino implies it can start/stop recording. 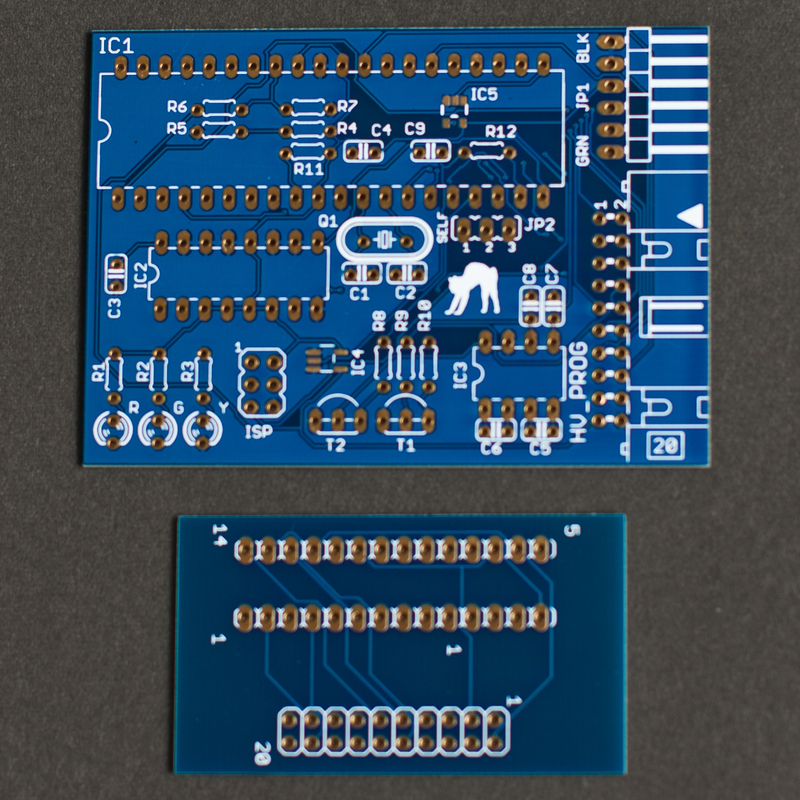 Signals on the back connector (aka “Herobus”) of GoPro get usable: Herobus pins were almost impossible to solder by hand but these are now broken out on the board. Soldering skills to use sensors or cables. Programming skills to use Arduinos. 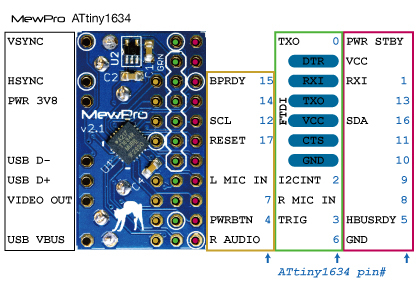 Remark: With MewPro 2 we’ll ship one “Arduino Mini Temporary FTDI Header” and one coated paperclip for convenience when you upload code (thanks to the excellent idea from this site). 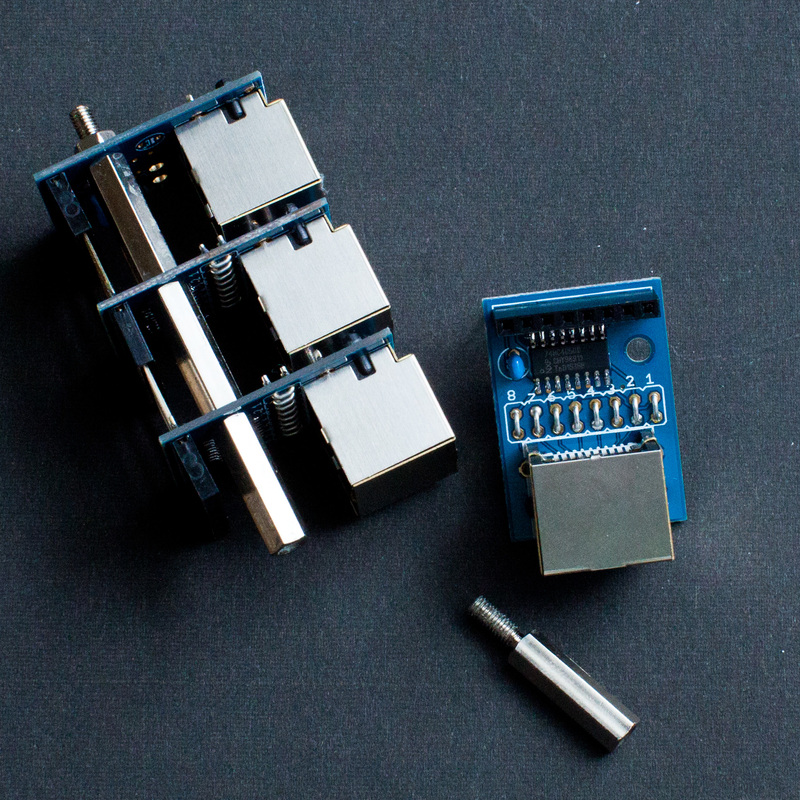 These are absolutely necessary if you want your MewPro 2 board remains to fit within your housing since usual 6pin header for FTDI is too bulky.